Alltrax cycles are suppliers of classic Campagnolo, Raleigh and Cinelli cycle parts. Each of the classic cycle gear levers and gear shifters listed below is available to buy. Guaranteed to work and all meticulously checked, cleaned and polished. Mouse-over the picture to see the original classic detail. 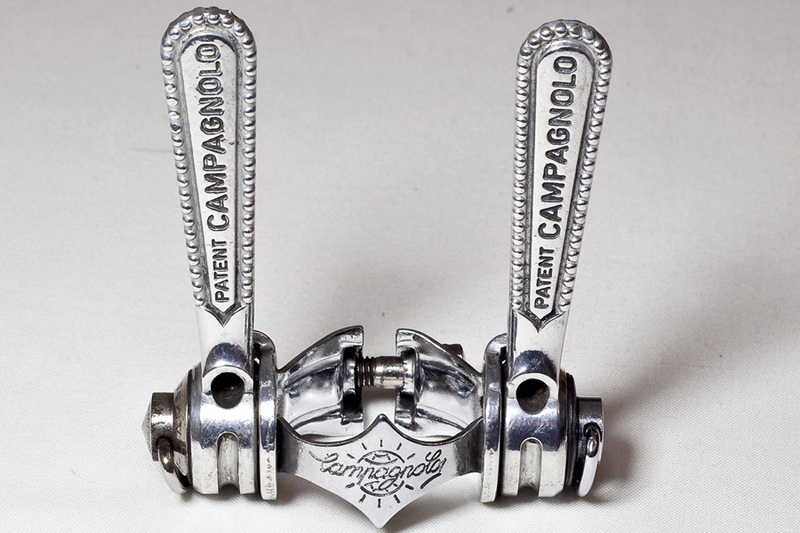 Classic Campagnolo Gear Levers Late 1960's Campagnolo down tube mounted Gear Lever. Suitable for most steel tubed frames prior to 1972.